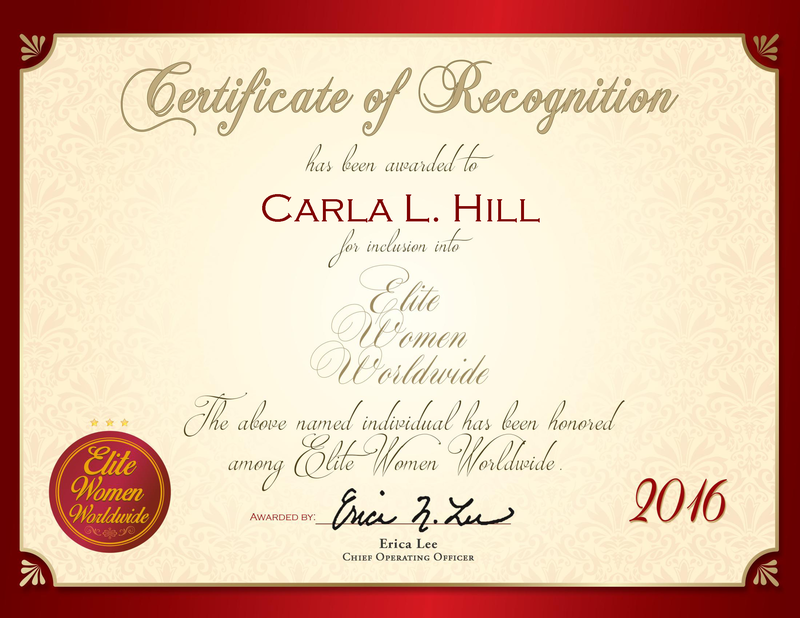 Poughkeepsie, NY, January 22, 2016, Carla L. Hill, Teaching Associate at Marist College, has been recognized by Elite Women Worldwide for dedication, achievement and leadership in higher education. At the present moment, she is pursuing an Ed.D. 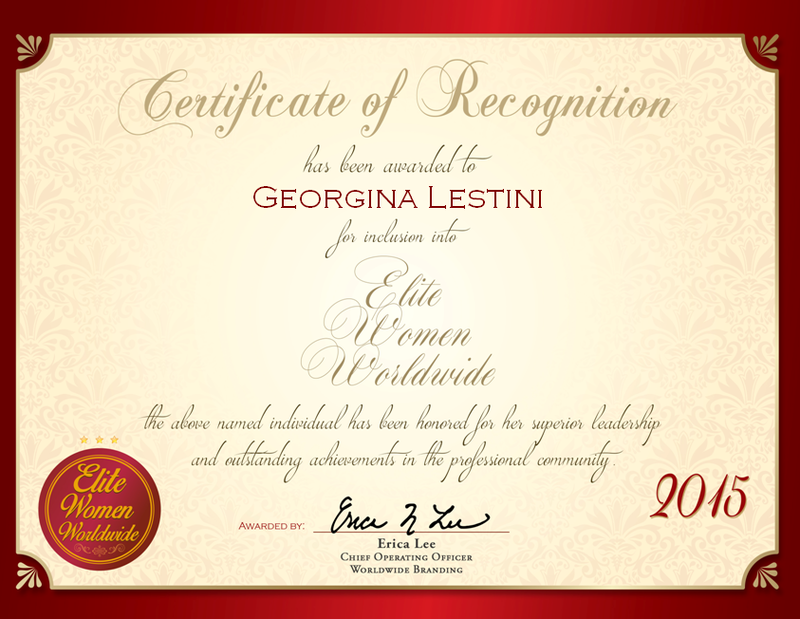 in educational leadership, with a concentration in educational technology, at the University of Phoenix. Ms. Hill currently holds a Master of Arts in computer science from Union College, and a Bachelor of Arts in mathematics from Lenoir-Rhyne University. She is affiliated with the Mathematical Association of America, SAS, International Society for Technical Education and Girl Scouts of the USA. 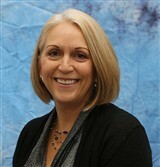 Ms. Hill won the Special Services Award for Working with Students with Learning Disabilities in 2010, 2008 and 2005. When she isn’t teaching statistics or information technology, Ms. Hill enjoys teaching CPR and first aid classes.